Employees who work for 24 hours or more a month may take annual leave. Leave accrues from the 1st day of employment for a period of 12 months commencing. This is called the leave cycle. Public holidays are not counted as leave. Should a public holiday fall during a leave period then an additional day’s leave is due. Annual leave is for employees to recharge their batteries. It may therefore not be paid out except on termination of employment. 10 consecutive days should be taken and the other 5 may be taken as odd days here and there for doctor appointments, school events etc. 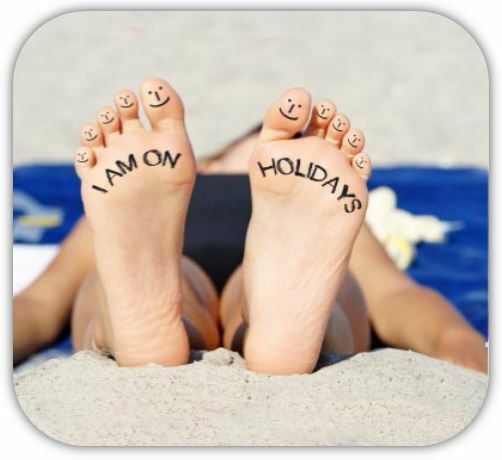 Annual leave is accrued on a monthly basis. The number of days to which an employee is entitled starts at zero and increases over time as the leave cycle progresses. At the start of the leave cycle the employee would have zero days leave due and each month the number of days due increases. A 5 day week worker is entitled to 15 working days per annum i.e. Monday to Friday for 3 weeks. This then equates to 1.25 days per month. A 6 day week worker is entitled to 18 working days per annum i.e. Monday to Saturday for 3 weeks. This equates to 1.5 days per month. 1 hours for every 17 hours worked. Annual leave may only be taken by agreement between the employer and employee at a time suitable. If the company has an annual shut down period, they are entitled to stipulate that part of the leave is taken in that period. If the employee takes additional leave or uses up all their days, then that period must be taken as unpaid leave. Payroll plays a very important part in controlling the company costs. Leave is one of these things that people forget about, which could cost the company dearly.